How Do I Get My Michigan Builder's License? Alabama Architects, Your Deadline is Fast Approaching! How Do I Get My Michigan Builder’s License? 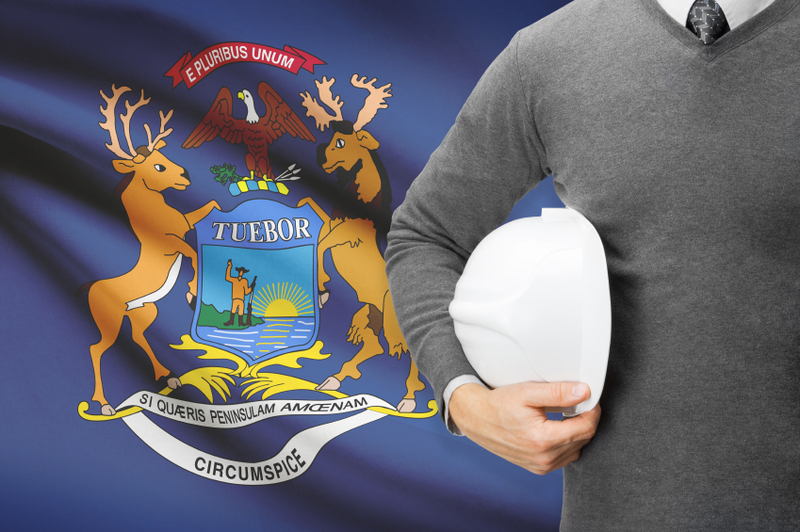 After successfully completing the MI 60-HR prelicense Builder’s course the second step is to submit your application to the state of Michigan. Along with your license application, students need to send in copies of all 8 certificates of completion from the 60 hour program. Corporation, Limited Liability Company or Partnership Residential Builder and Maintenance & Alteration Contractor License Application– All Corporations, LLC, and Partnerships need to complete this application in addition to the individual application. Without this application you, as an individual builder, will not be linked to your business and you will not be able to write contracts in your business name. The license application fee is $195.00 per application and it can take up to six weeks for the state of Michigan to approve your application. Student’s application approval from the state of Michigan is good for one year from the date Michigan received your application. Registering with Psychological Services, Inc. or PSI is the third and final step to getting your license. Maintenance & Alteration Trades – exam varies with trade. Builders License Training Institute offers many different 60-HR prelicensure course packages to choose from. BLTI also offers several approved continuing education courses, click here for the complete list.